World No. 5 David Ferrer will be looking to put his sudden loss in Barcelona behind him this week, as he begins his Madrid campaign against Albert Ramos on Tuesday afternoon. This marks the third time these two competitors will meet on the professional tour, with Ferrer leading the head-to-head series 2-0. Spanish No. 2 David Ferrer has had a strong start to his clay court season, as he produced a monumental upset in Monte Carlo when he defeated clay court king and eight-time Monte Carlo champion Rafael Nadal 7-6(1), 6-4 to reach the semi-finals. It was his first victory over Nadal on clay since Stuttgart in 2004, when Nadal was ranked No. 56 at the time. While he would lose to eventual champion Stanislas Wawrinka, it was a confidence-boosting performance for the Spaniard, who had begun to slump slightly in both his performances and his ranking. While he would lose to Teymuraz Gabashvili in his opening match in Barcelona, Ferrer ultimately rose to No. 5 in the rankings again, and will now be looking for a strong showing in Madrid. World No. 117 Albert Ramos dropped out of the top 100 for the first time since June 2011 earlier this month. He has only reached one quarterfinal so far this season, in Buenos Aires where he lost 2-6, 1-6 to eventual champion David Ferrer. 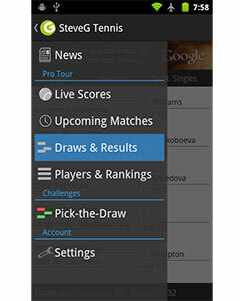 In Barcelona, Ramos beat Nikolay Davydenko of Russia before losing to Nadal the following round. He would later work his way through the qualifying round in Munich and defeat Lleyton Hewitt in the opening round before losing to Andreas Seppi in the second round. This marks the third time these two competitors will meet on the professional tour, with Ramos yet to earn a victory against his fellow Spaniard. 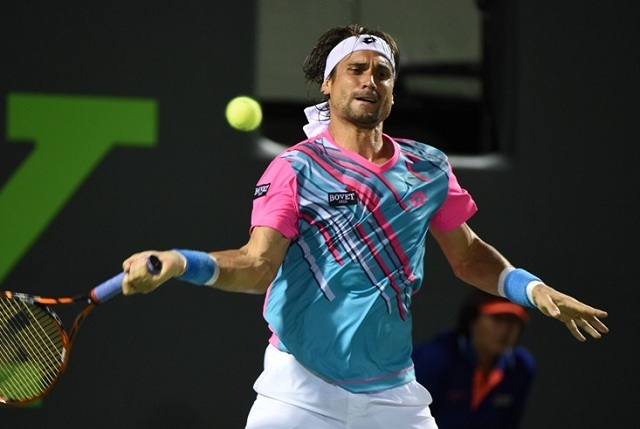 Their most recent encounter took place in Buenos Aires this year, which Ferrer won in straight sets 6-1, 6-2. If he is in fom this week, he should manage a somewhat similar result again.